Having rain in California is a relief to all of us here. Well, we are not completely out of drought situation but something is always better than nothing. There was nothing much for us to do outside, while it was raining. My son was taking his afternoon nap, and it was the best time for me to watch a movie with my husband on a weekend! While my husband was browsing the movie list on Netflix, I thought I would quickly make some of these pakodas and munch them while we watch it. Movie was decided, pakodas took a little time for frying but we could wait… Pakodas turned out crispy and crunchy, and we were all set to watch the movie! 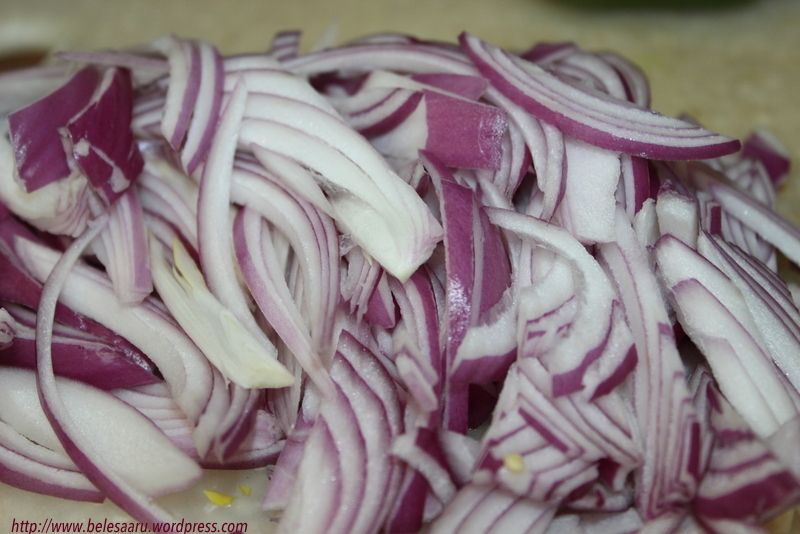 Slice onion into very thin strips. Mix all the dry ingredients in a bowl. (add red chilli powder according to your spice level) Add onion, minced chilli and 2 tsp oil to this mixture and combine everything well. Sprinkle very little water (1 to 2 tbsp) and mix. Mixture should not come to a dough consistency, it should just come together when pressed gently. Heat oil in a frying pan and take a ping-pong ball size mixture in your hand, press very gently and drop into the oil slowly. Fry until golden brown and remove and place them on a paper towel. 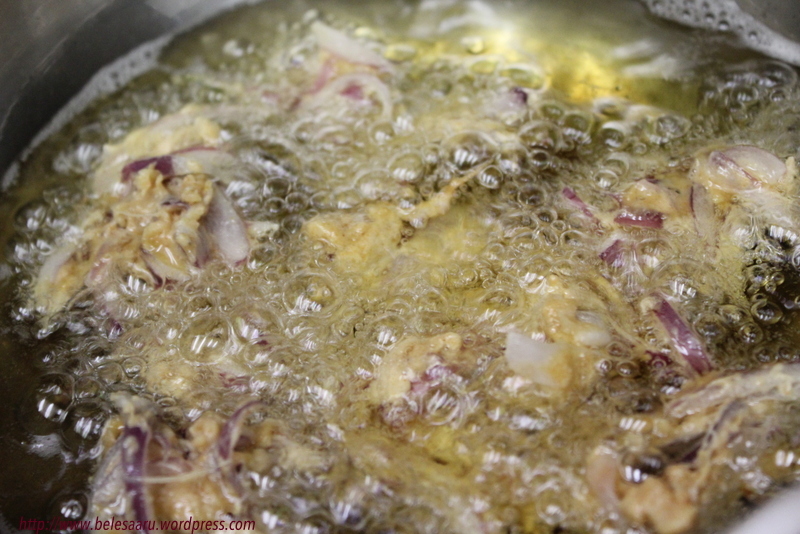 (Do not shape or press the dough mixture too hard while dropping into the oil). 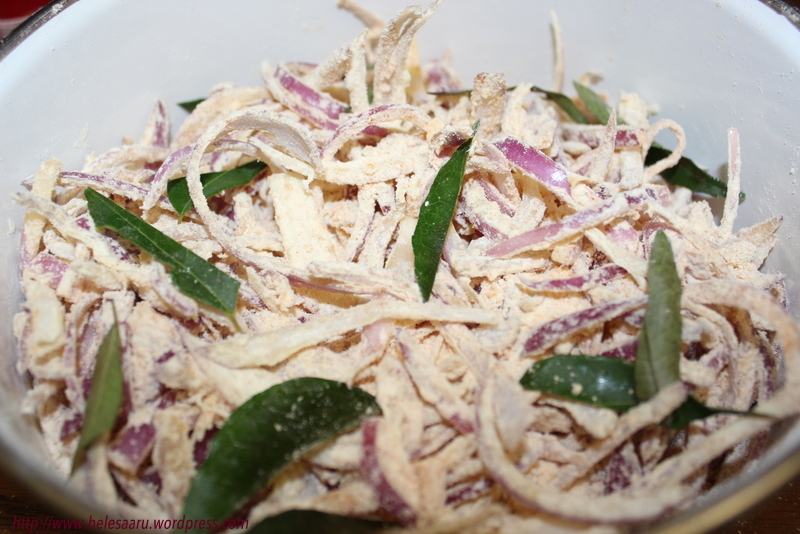 The long strips of onion slightly coated with flour gives a wonderful crunchy texture. Enjoy with tomato ketchup or just plain! I associate Pakodas with rain all the time. These are perfect for that kind of weather..crispy, spicy and delicious. Its been a while since I made them and your Pakodas are tempting me to make them right away. Yummm! Isn’t it Sonali?? We always do associate spicy or deep fried items with rain…or even hot tea or coffee for that matter… As the rain showers, my husbands goes ” is there anything spicy and hot to eat”? They look so crispy and appetizing! with crunchy outside and soft caramelized onion inside, superb!!! You know? I don’t think I ever knew you lived in California! Hmm. 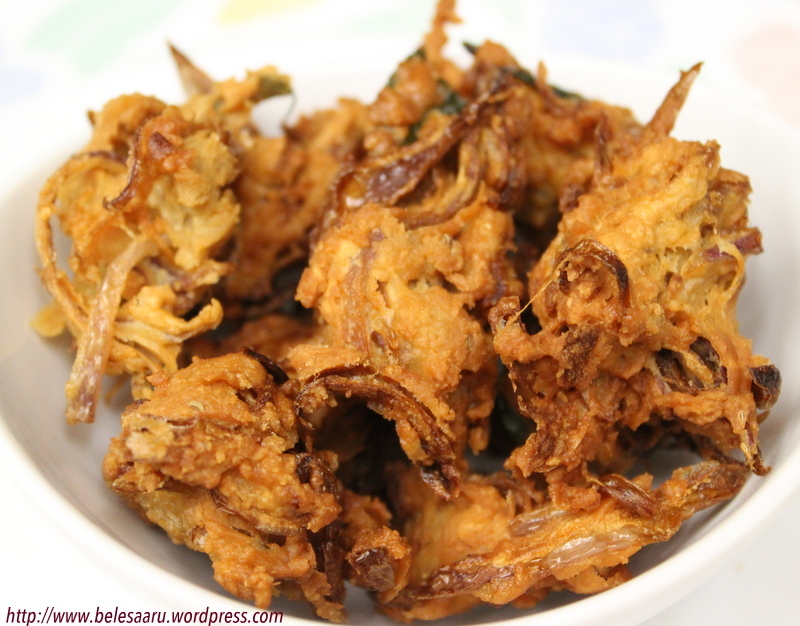 Onion pakoras are by far my favourite, everyone has favourites, I like the onion ones…and spinach those are good too. Actually, I like all of them. And I agree rain and pakoras go so well together. I could eat that whole plate, they look soooo good. Its not your fault Nazneen, guess I had not mentioned it in my earlier posts 🙂 when it comes to pakodas, its really a hard time choosing which one is the best.. I like all of them.. Totally agree, I always associate them with rain and with a good cup of chai of course! Perfect, these look delicious. 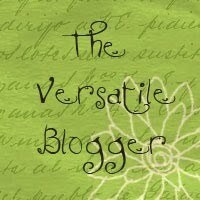 Thanks for stopping by my blog, nice to discover your space!! These are yummy Angie.. the gram flour coating on the sliced onions when fried gives a wonderful crispy texture and no one can stop having just few.. Thanks Taruna! 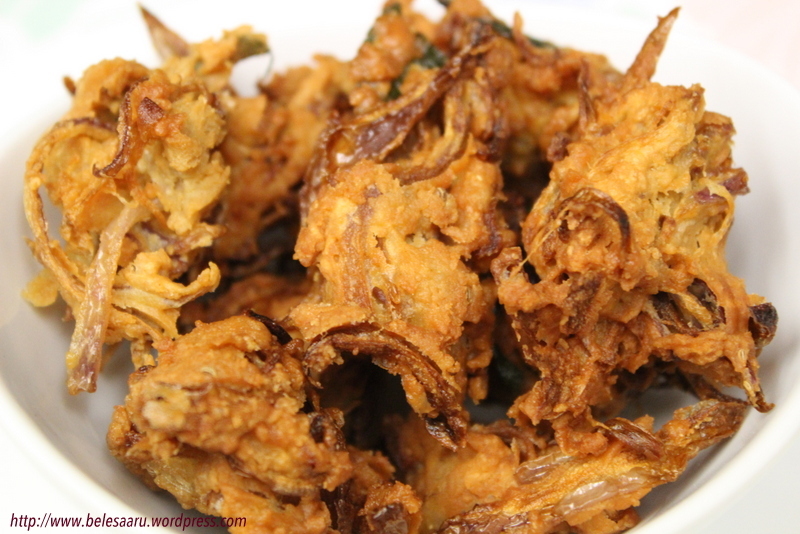 spicy green chutney and pagoda’s will be an ultimate combination..
Deepti, watching a movie and munching away on these delicious crispy, spicy fried onion pakodas sounds absolutely delightful to me – they look so wonderful – what a fantastic snack, rain or no rain!